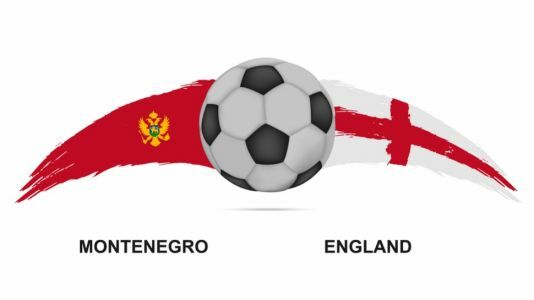 England's Euro 2020 qualifying campaign continues in Montenegro tonight as the Three Lions look to make it two wins from two. 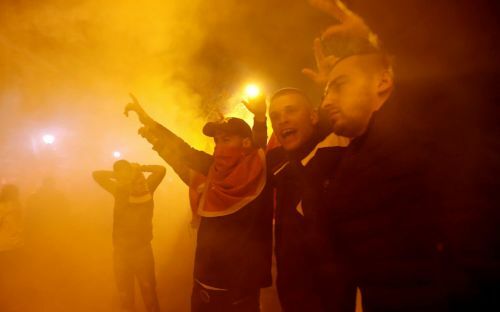 Montenegro vs England LIVE - follow all the action as the Three Lions aim for their second win in Euro 2020 qualifying. 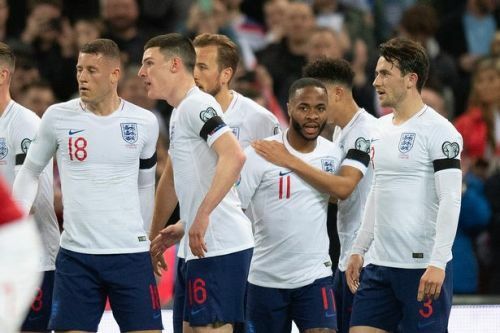 Will the Three Lions make it two wins from two? 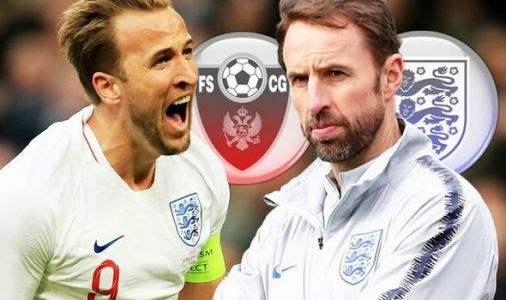 England will be looking to build on their highly impressive start to qualifying for Euro 2020 when they make the trip to Montenegro at the Gradski Stadium in Podgodrica. Follow the action live here.